As seasons and conditions change, every property needs a proper irrigation and water management plan. Even a home sprinkler system should work at maximum efficiency, supplying your lawn and garden with the ideal amount of hydration. As a locally owned and operated company, we can respond quickly to your project needs including irrigation maintenance and repair. Our technicians have extensive knowledge of hydraulics, water pressure, precipitation, electrical systems, and professional irrigation design, so you’re always in good hands. When issues arise, we can diagnose and manage them with ease. 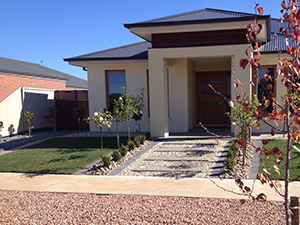 Landscaping services for new homes and commercial properties are also available. We’ll discuss your vision with you and then organise the trimming, pruning, planting, and lawn and garden works required to create a beautiful landscape. This includes hardscaping such as pathways, walls, and benches. 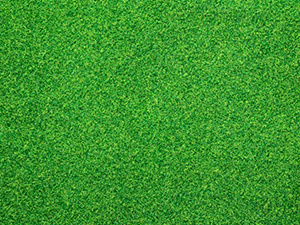 We are truly the one-stop-shop for your lawn and garden needs. 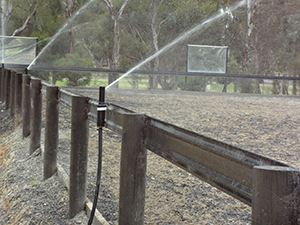 Goulburn Valley Sprinklers and Landscaping is a full-service irrigation systems design and installation provider. 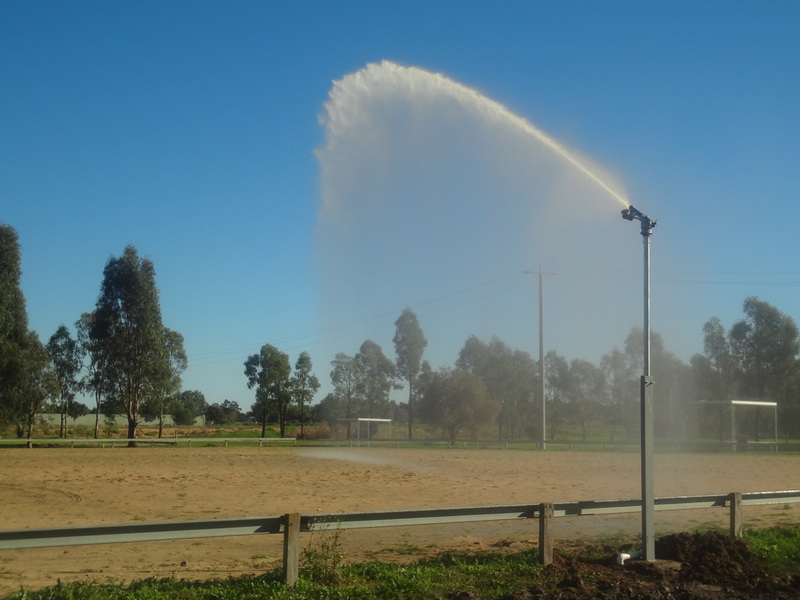 In Shepparton and surrounds, we’re the ones to call to ensure your sprinklers and irrigation are at optimum function. To enquire about our array of services or request a custom quote, get in touch with us today. Installation, maintenance, and repair ensure your irrigation systems are continuously operating in prime condition. 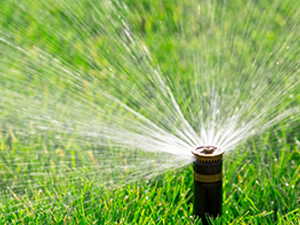 Our responsive, dependable team can adeptly handle all your irrigation needs. Irrigation systems are complex networks that require expert knowledge. Our technicians are all licensed and certified and have exhaustive experience in the irrigation field. Both domestic and commercial properties can benefit from the attention of our professional landscapers. Handling all aspects swiftly and efficiently, your lawn and garden have never looked better. For athletic fields and other properties, turf is a great option for highly-trafficked areas. We offer reasonable pricing and fast installation.